Reassurance shield after the 143 junction. 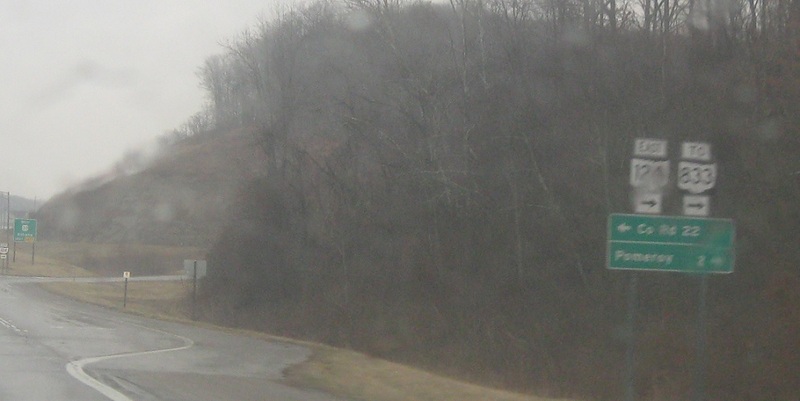 A couple miles later, we’ll approach SR 833, as well as US-33. 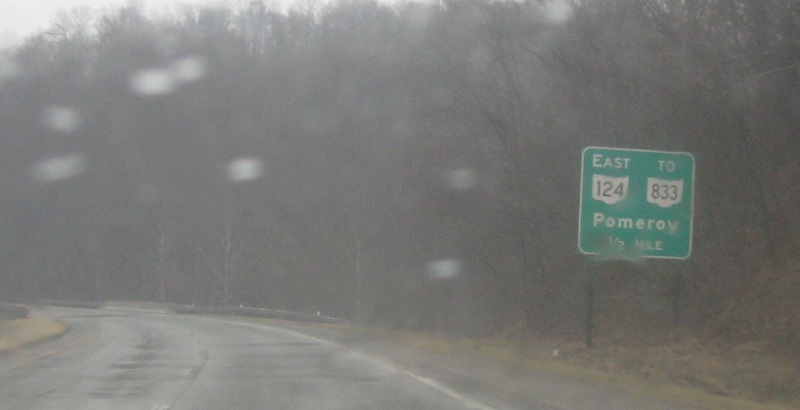 Turn right here for SR 124 to SR 833 and Pomeroy. 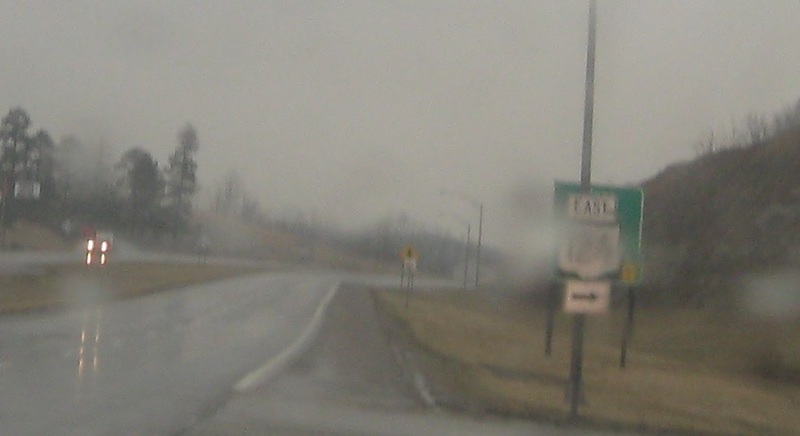 Turn right for SR 124 east to SR 833. 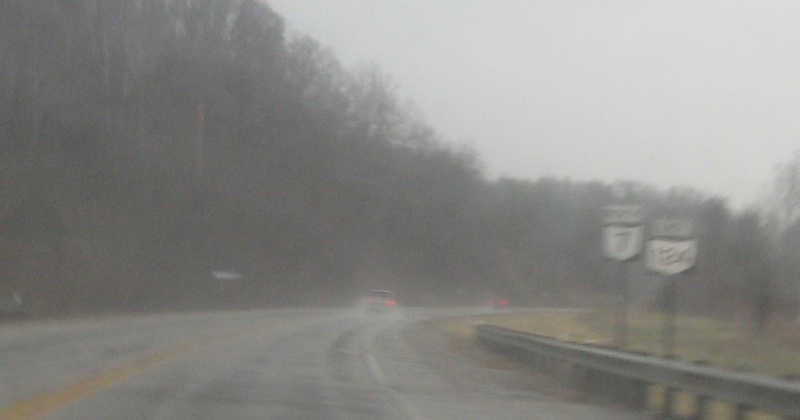 Stay straight to stay on SR 7, which itself intersects US-33 and SR 833 in a moment.